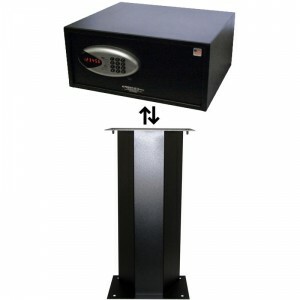 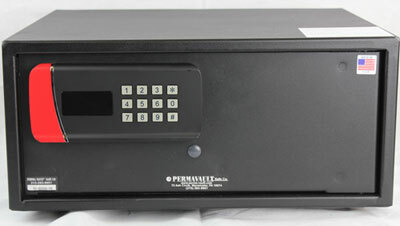 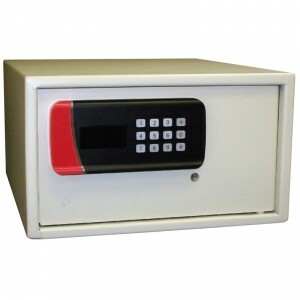 The products on this page address the unique security requirements of the hotel and motel industry. 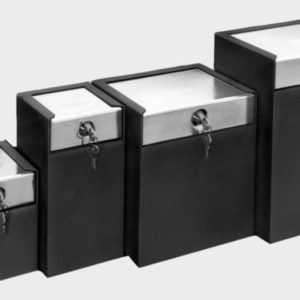 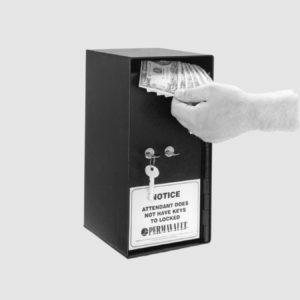 Whether for in-room protection or for safeguarding valuables at the front desk, our safes have been proven to provide the peace of mind and security that guests and staff expect. 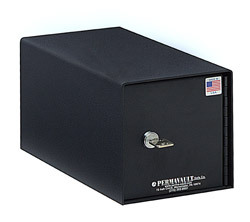 All products are made in America and customizable to your specifications. 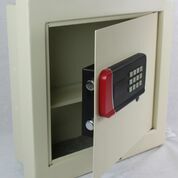 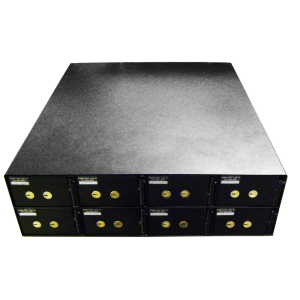 A variety of lock options are available for each safe model.